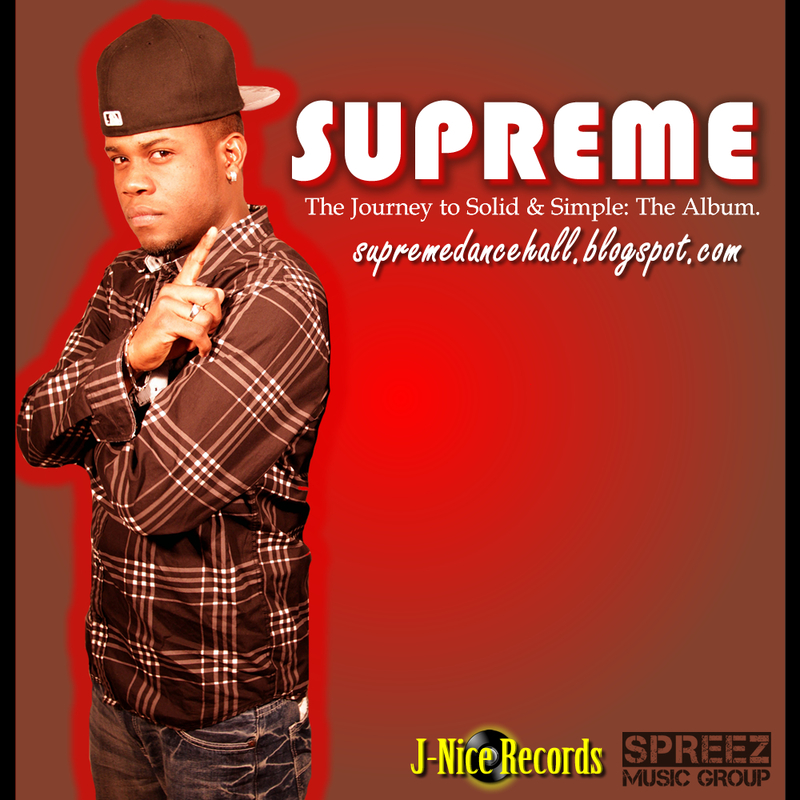 Supreme and his record label Spreez Music Group/J-Nice Records are gearing to release one of the most anticipated records of 2012. 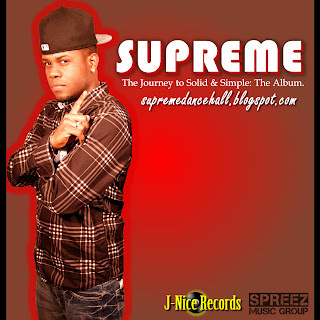 His debut albumSolid & Simple. The album is slated to come out this September however, due to heavy demand, it is being accompanied by two preliminary releases. Just to hold off the hungry fans, Solid & Simple: The EP and Solid & Simple: The Mixtape are releasing in May and June 2012 respectively. Today's release is the EP.